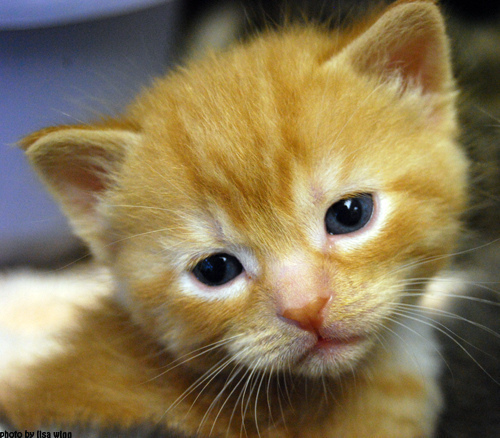 My little boo boo. . Wallpaper and background images in the 小猫 club tagged: cute kitten. This 小猫 photo might contain 小猫, 小猫小猫, 汤姆, tomcat的, tom, tomcat, 汤姆 tomcat, 猫, 猫真, 真猫, and 真正的猫的猫.